Since 2013, Joe Wee Lim has been Corporate Head at the China Bar group overseeing 25 restaurants. 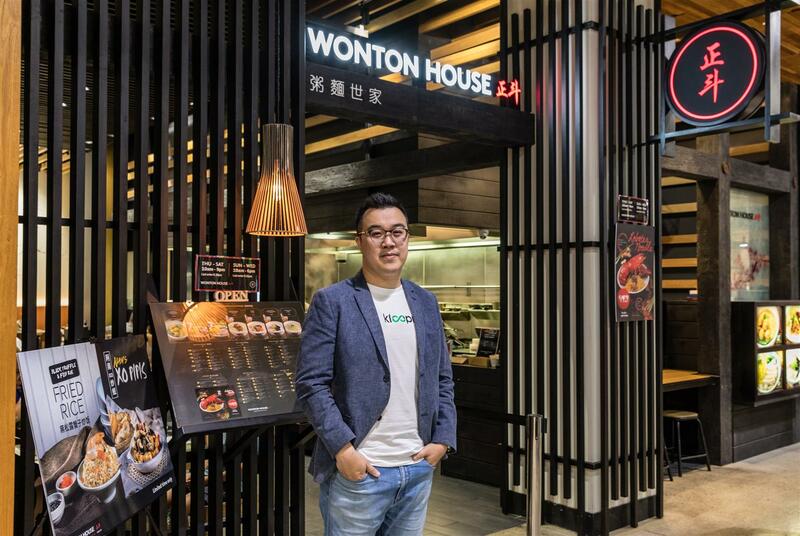 Today, he is the proud owner of two Wonton House restaurants in Box Hill and Doncaster, and founder of startup delivery app kloopr, Australia’s first peer-to-peer delivery partnering with Foodbank Victoria. Originally starting out with an engineering diploma, a visit to a Hospitality Career Fair in Penang changed everything, opening Joe’s eyes to opportunities in hospitality management. Meeting Jamie Oliver when Joe was only 17 years old was a pivotal moment, planting the seed for a future in restaurant ownership and entrepreneurial adventure. His latest venture, a delivery app 'Kloopr', is joining the lucrative food delivery sector dominated by Uber Eats, Menulog and Deliveroo. Featured in The Age the article explains, "Kloopr launched with 50 delivery workers on its books and 30 restaurants. It aims to be delivering 1,500 meals per day in three months. Financial projections show this would achieve revenues of $5,000 per day" (Hendy, 2018). The app enables commuters to act as delivery drivers,essentially reducing costs to the restaurant and consumer. Graduating from Le Cordon Bleu Adelaide in 2012 with a Bachelor of Business (International Restaurant Management), Joe found the transition from studying in Malaysia to Australia both challenging and rewarding. In Malaysia, education is built on teacher-directed learning and memorising academic materials, whereas in Australia education is more interactive, based on student experiences and practical application. Wine lectures at Le Cordon Bleu were a highlight, with Joe enjoying the unique teaching style of experienced sommeliers and lecturers. In 2010, he was chosen to be Chief Assistant to Trevor Maskell, Head Wine Lecturer/Sommelier for Hot 100 Wines (SA) and assisted in running the programme. The experience taught him how to pair wine with fine degustation menus and introduced him to alternative dining styles. Joe sees Australia’s multicultural diversity as the perfect opportunity to sample different cultures. Thrilled to be a Le Cordon Bleu alumnus, Joe’s success is proudly built on an openness to learning and new experiences.